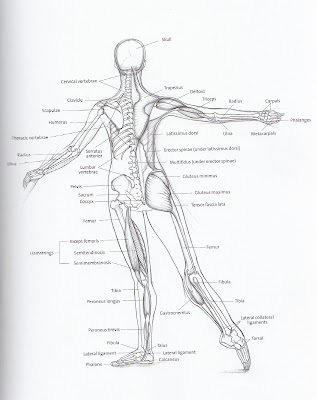 As a ballet dancer, you know that your feet, ankles, calves, and legs are your most valuable assets. Let’s look at ways on how to protect your feet and safeguard your lower extremities, as well as common injuries and how you can avoid them. 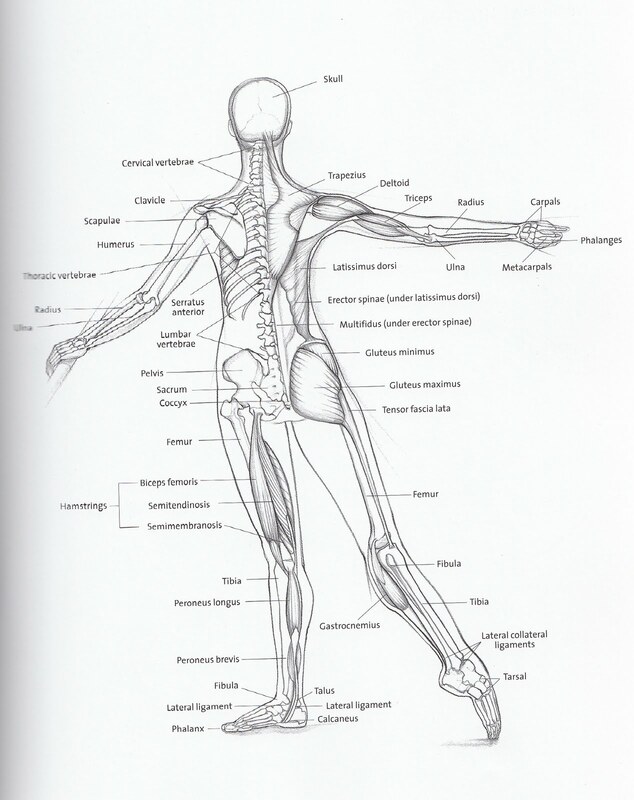 Flexor Hallucis Longus Tendinitis is, unfortunately, a common ailment in ballet dancers. Your calf muscles provide the power to point your feet, and the flexor hallucis longus is the tendon directly responsible for pointing the big toe and helps you to stabilize your ankle on pointe. This tendon runs through a sheath on the underside of the inner ankle bone and along the bottom of the foot. If you have flexor hallucis longus tendinitis, you will feel pain on the inner side of the ankle behind the bone and just in front of the Achilles tendon when you go up on pointe or when you point your foot. To prevent this happening in the first place make sure to warm up and stretch well before dance class. Avoid excessive rolling in of the feet, pointing the toes to forcefully, and over-rehearsing. See a doctor if you feel catching or clicking in the sheath of the muscle, as this is a sign of chronic inflammation. If this condition is left untreated, it can result in weakening, thickening and even tearing of the tendon. Another common ailment in ballet dancing is sprained or twisted ankles. The ankle is a vulnerable joint and is prone to sprains, especially when the foot is forcefully twisted or turned inward. This most commonly occurs when the dancers land incorrectly after jumping, especially when overtired. It also occurs a lot by people just misjudging when doing something as simple as walking down steps. This twisting can also tear ligaments. Most dancers will know when they have twisted an ankle but just in case, the signs are swelling and pain when putting any weight on their foot. Sprains can be minor or severe, so it is best to consult with a doctor for proper treatment. Treatment will normally involve resting, ice, compression, and elevation. Sprains can take from ten days to three months to heal, depending on the severity. To limit the odds of this happening to you, try to strengthen and condition all the muscles that support the ankle. Also check the floor that you are dancing on is smooth and clear of debris, and not too slippery. Those little feet at the other end of your body take a lot of beating over the years, whether you are a dancer or not. Here are some other things you can look at when it comes to how to protect your feet. 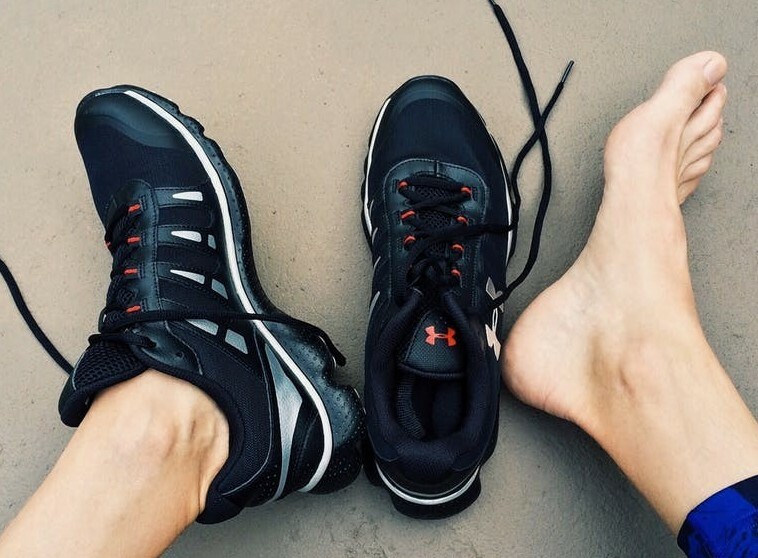 Excess fat is hell for your feet. A survey of more than 6,000 respondents by the American Orthopaedic Foot and Ankle Society found that 41 percent of people with foot pain reported gaining weight before the soreness set in. Most people visiting a physician for foot or ankle pain, or changing shoes based on a doctor’s advice had an average BMI of nearly 28; a healthy range is 18.5 to 24.9. The more you weigh, the greater the stress you place on the bones, ligaments, and tendons in your feet. Being too heavy can cause fatty tissue to break down under your heel and contribute to Plantar Fascitis, which is the inflammation of the bottom of the foot between the ball and the heel. Because each and every foot is different, it really pays to get your running or walking shoes from a store that specializes in helping you find the right fit rather than ordering a pair online because you like how they will look. Your local store should analyze how you run or walk and help you find the best shoes to fit your needs. (Even if you’re not a runner, shoe specialists can fit you with good trainers based on the activities you do). Ideally, the shoes you choose will provide support in the places you need it in order to reduce the risk of overuse injuries, stress fractures, and knee pain, which can occur if your shoes don’t fit properly. Wearing shoes that are too narrow causes bunions over the long haul. This includes ill-fitting pointe shoes, dancers. Bunions can cause severe pain and swelling and may require surgery to remove them. Shoes that are too narrow at the toe area can also cause ingrown toenails, which as we all know are not fun to have. If you do any high impact activity, such as running, dancing, aerobics, make sure to take special note of the surfaces that you do these activities on. Running on concrete is very straining on the entire leg. Doing high impact activities on floors that don’t have any give in them is the opposite of how to protect your feet. Your feet have to last you forever, so start learning to protect your feet starting today. Ballet Lessons Online - Should You Be Doing Them? Thank you for this article! It is actually REALLY helpful for my current Anatomy class. It really puts the human body in perspective, like what I see or rather what I’m visualizing is much more clear than basic books. I knew that when I put on some weight that I felt a big change in my feet. I was in dance from age 10 through 19, and once I “filled out” the pain was noticeable and almost unbearable. I couldn’t CLEARLY understand why. Losing weight is going to be the first thing that I’ll need to do in order to relieve some of this pain. My husband put on some weight since we got married and he’s been feeling it in his feet. We just started wearing better fitting shoes. Got fitted and then purchased shoes. Working out is becoming easier now! Thanks for all the tips! Yes it is amazing what even a little bit of weight can do to influence how your feet feel. If you are a little overweight I strongly suggest leg and foot strengthening exercises so that the feet can hold out a bit better long term. I am not a dancer myself even though I always wanted to be one, but I definitely agree on the importance of our feet and the stress that we put on them without even thinking. I used to be overweight and since I lost weight I am feeling so much better and never feel like I can’t wait to take off my shoes again. The feet can handle the amount of fat that now I have on my body. Very informative post, it is good that someone remembers what to do with the feet, I think they are often overlooked and not given the attention they deserve. I know Barbara. I think feet are one of the most neglected parts of the body when it comes to tender love and care. We pay far more attention to the aesthetics and of course our top halves.